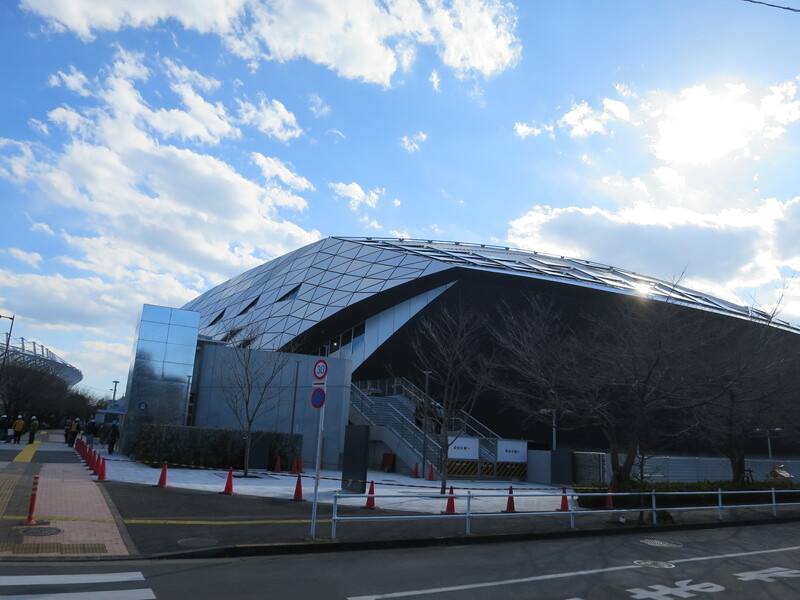 This is a comprehensive sports facility that will be consolidated for the 2020 Tokyo Olympics and Paralympics. In addition to its Main and Sub Arenas, other facilities, such as a swimming pool and a training room will be completed. It will be used for the modern pentathlon and badminton for the Olympics, as well as wheelchair basketball for the Paralympics.